We provide is a perfect venue for a christening or naming ceremony. Our venue features a spacious and modern environment beautifully decorated throughout – with a welcoming attitude to children and families. We have a beautiful and unique selection of rooms to choose from, where you can host an event suited to your new arrival. We aim to make any event special, any occasion remembered and one you and your guests won’t forget. 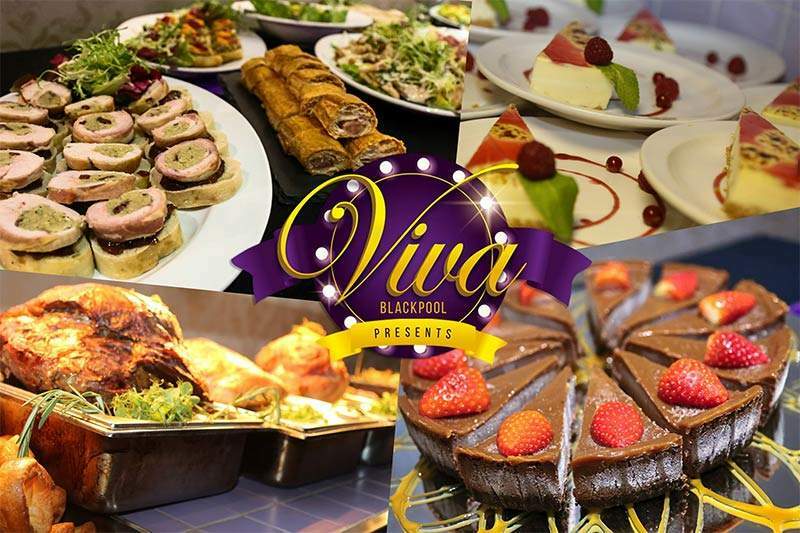 You’ll also experience a friendly and welcoming team here at Viva Blackpool and we’ll happily adapt our spaces to suit your needs. There are many reasons why you should choose Viva and our expertise in hosting a fantastic event is only one of them. We offer a wonderful and unique venue in the heart of Blackpool near some of the UK’s most iconic landmarks. 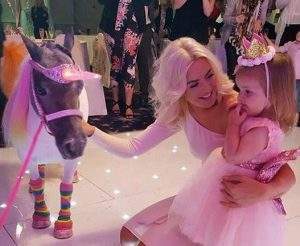 This all makes for a spectacular and memorable occasion which all of your family and friends will talk about for years to come – what better location to hold a genuinely unique christening? Speak to one of our party planners who can discuss your requirements and choose from our large Cabaret Theatre, our indoor marquee pavilion the Festival Suite, or the intimate Round Room. They’re all available to hire to suit most budgets and will, of course, be marked by our extra special, distinctive vibe. Even better, we’re easy to find and travelling to and from the event won’t be a problem for your guests. 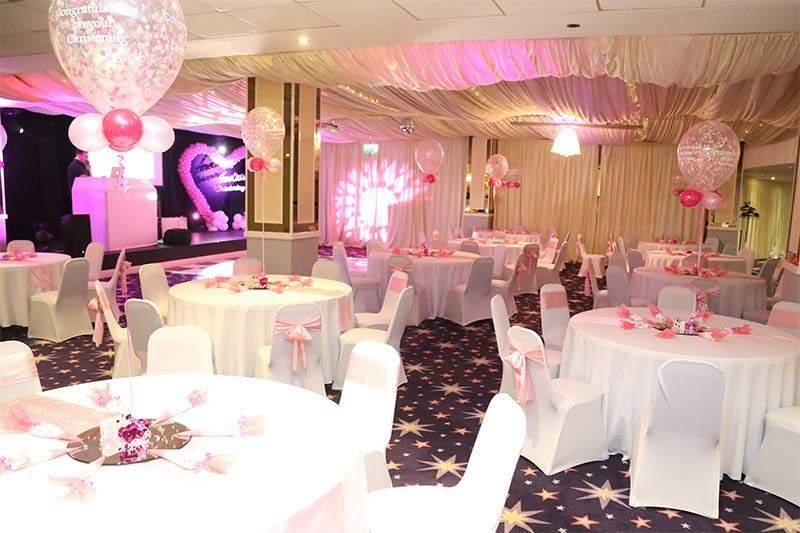 Our location in the centre of Blackpool, which makes it easy for all guests to travel to your party with public transport, car parks, and taxi ranks all located in the immediate vicinity to the venue.